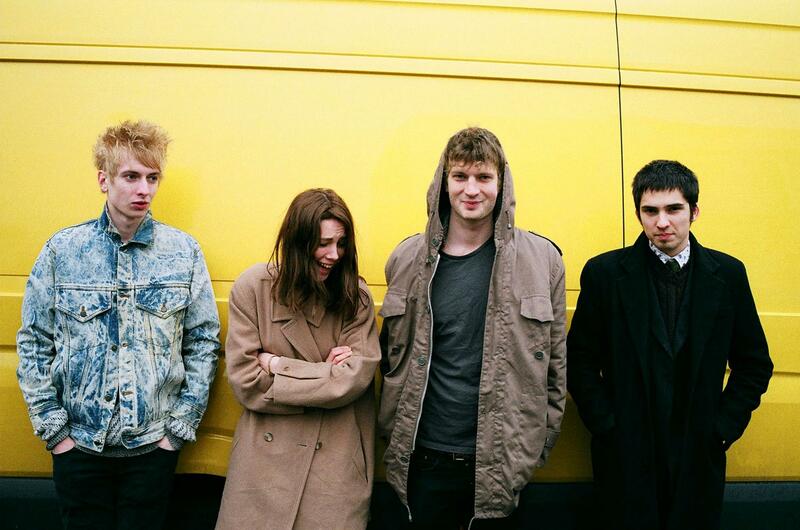 UK foursome Wolf Alice delivers this week’s Track of the Week. The band has been recently grazing lists with headlines such as Bands to Look Out for and the like. Undoubtedly, the band could make it big this year (no jinx!). They marry garage rock with pop melodies, and at times, induce a nostalgic impression of the 90s band Hole.